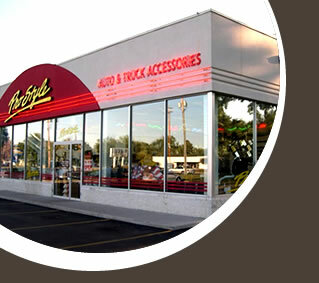 ProStyle Auto & Truck Accessories carries all the accessories you'll want for your favorite car or truck. 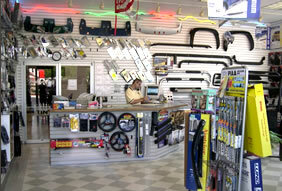 Come shop our showroom full of great ideas for gift giving. Customize Your Ride! Call ProStyle for all your Truck Toys.